See me Aug 17-21 - Featured Artist Donna B at the DMTC! Page: ‎23,687 people like this. Available to purchase directly through paypal! 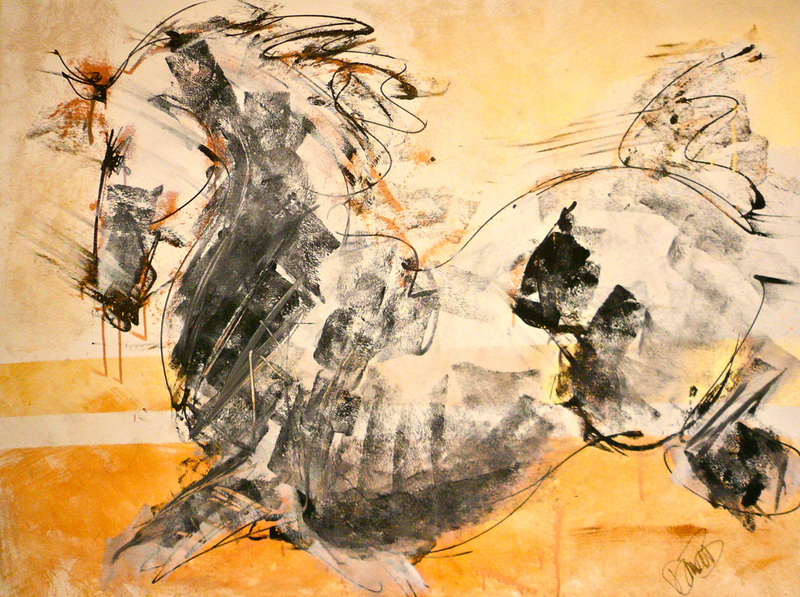 "I realize it is not horses that I paint ... but how they make me feel," Donna B. 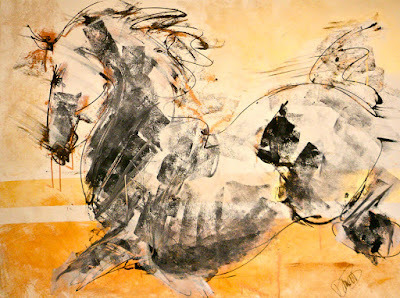 ‎"Urban Equine", contemporary equestrian lifestyle art. Mixed media, large-scale, life-size modern horse paintings. Contemporary art, artist, abstract. Designer, interior design, art collector, fine art, urban, series, editions,tonal, installation. Bronze sculptures. Illustrative and decorative. Donna B Fine Art - Pink Pony Cards Collection!